MYRIAD IS THE BLUEZZ, AS IS THE BLAZZ. COMING FROM THE FOUR CORNERS OF THE EARTH AND SETTLING AT THE CORE OF HUMAN EMOTION. THE MEMORY OF AN INSATIABLE LOVE, TAINTED ONLY BY A LITTLE BIT OF RAIN. 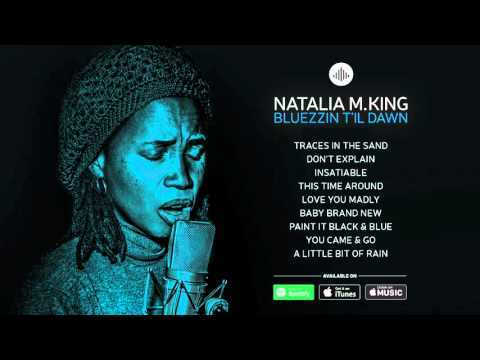 "She returns with "Bluezzin t`il Dawn" – a mature album, featuring moody, atmospheric music. She is accompanied by a band of excellent jazzmen, who co-create the intriguing dramatic stracture. A very well made album which carries the listeners away." "She is a fascinating singer, with a strong jazz leaning, and supported here by a terrific backing band with some well structured solos." 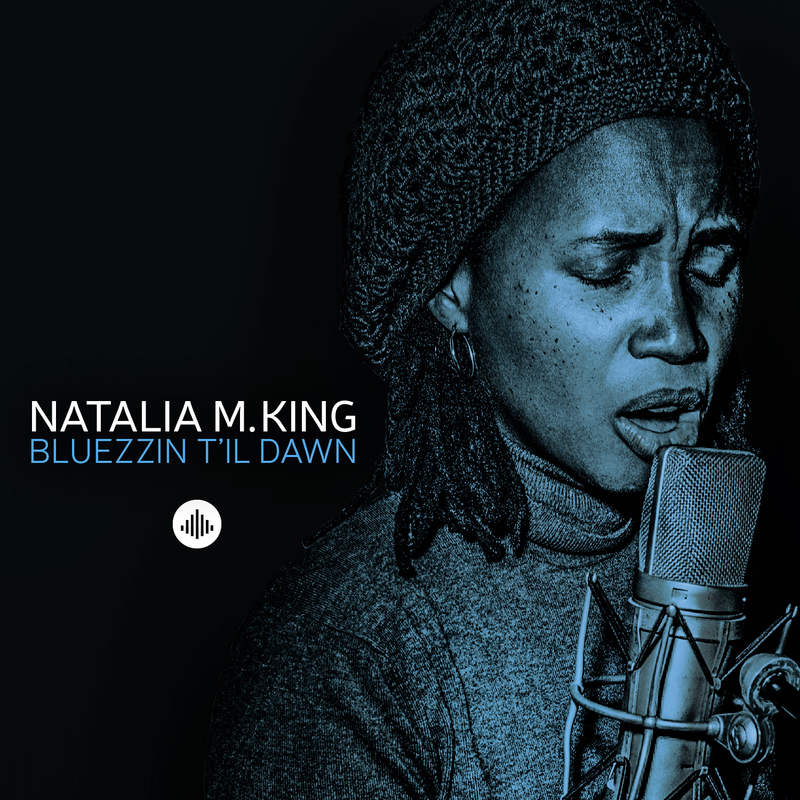 "(...) Natalia M. King dances happily back and forth over the line that separates jazz from the blues. (...)"
"“Insatiable” and “Paint It Black and Blue” are tempests in a teapot. That may be an apt description of what’s to come in the career arc of Natalia M. King. Let’s hope so; she wowed me with her grace." "After blues-tinted jazz, her focus here is on jazz-flavoured blues. This is the sound of an artist at her peak. Never before has her singing been as pure." "Songs like Bluezzin T'il Dawn are normally not my cup of tea, but this cup of tea tastes great and I want more." "" [...] Deserves a spot in every jazz-lovers' CD-collection."" "" [...] A required purchase for everyone with a slightly bit of taste for music [...] ""
"" [...] the singer uses a very precise tone to express the suffering that is suggested in the lyrics. The cover version is better than the original, fragile and melancholic at the same time, and the perfect ending of Bueszzin t'il Dawn. [...] ""
"""BlueZzin T'il Dawn" (...) is a very personal record, with tremenduos addictive potential."" ""...she sounds even more intense than on the already intense preceding album.""